Theatre groups around Bournemouth often need props for their productions, so that’s where we come in. We rent out any of our stock for 25% of the value (plus delivery if required) which is returned at the end of the show. Reclaim is about reuse, so what better way for furniture that could have been thrown away to find a new lease of life in period theatre scenes. 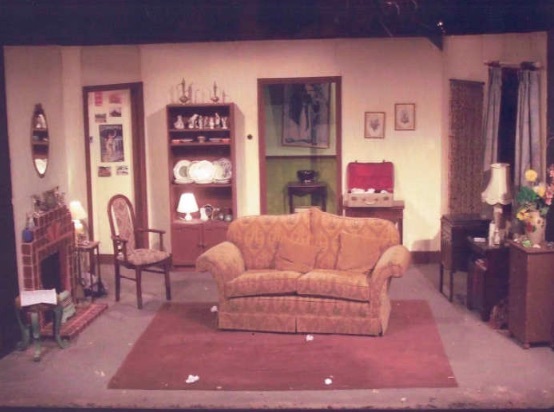 The picture shows a selection of Reclaim props at a play staged last year by the Little Theatre Company.